We provide the best in class drug testing service in the UK. Call 0333 600 1300 for a quote now. 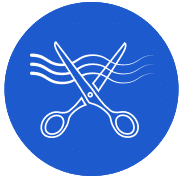 Hair drug testing is an extremely useful form of testing and can be used to support other methods such as oral fluid and urine testing. 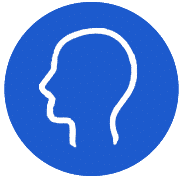 It can be particularly useful for a more comprehensive overview of a person’s drug use as it is known as a ‘wide window’ form of testing, which can determine a history of drug intake for up to 12 months. This form of testing can be particularly useful for on site / point of care testing as an immediate negative result may mean that no further action is necessary. 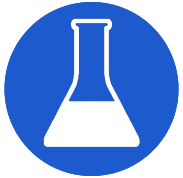 A non negative result may require confirmation testing from the laboratory in order to determine exactly what substance was taken and in what quantities. 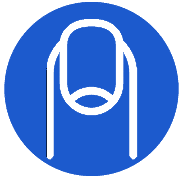 Nail testing is ideal for those cases where hair drug testing is not possible (such as the donor has no or little hair, for religious reasons, and for those concerned with their appearance). Unlike hair drug testing, nail testing won’t give a historic segmented pattern of drug use, but it will give an overview of up to 6 months. 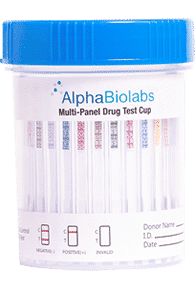 The AlphaBiolabs home drugs test kit is an affordable easy to use, drug testing solution that provides a quality screening option.